It’s an exciting time in Atlanta as the city continues to attract national attention. Visit news.atlanta.net regularly for a weekly roundup of top Atlanta stories. 3 Weekend Getaways To Plan Right Now (Forbes) – Forbes highlights Atlanta as a worthy destination for a two or three-night getaway. 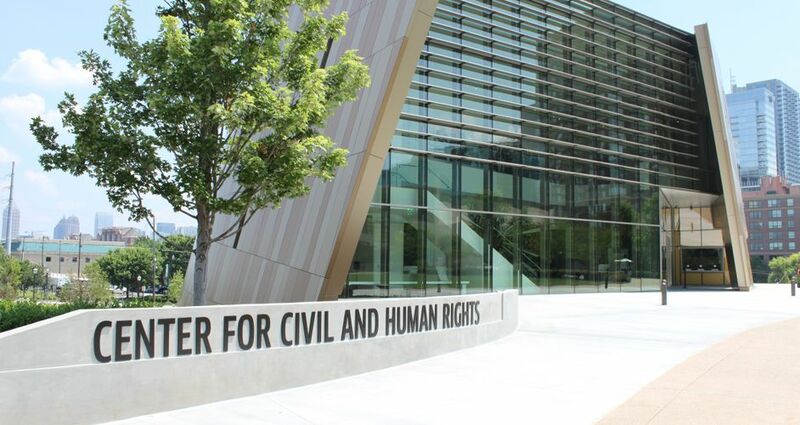 Celebrating King in Atlanta, Memphis and Boston (The New York Times) – The New York Times lists the Center for Civil and Human Rights, King Center and Children’s Museum of Atlanta as the best attractions for King Day-related events.